The idea is that locally caught fish are sold at local cooperatives and weekly fish-shares, and through better marketing of lesser-known fish, such as Dogfish, Monkfish, and Hake. Many say this effort comes none too soon with the mounting crisis in New Hampshire's commercial fishing industry. As fisherman face ever-stricter catch limits for species like cod, some see this more local approach as part of the solution for how to preserve commercial fishing, and fisheries in the Granite State. David Goethel – longtime New Hampshire fisherman, with a boat based out of Hampton. He has also worked as a research biologist, and has served on several state and federal fishery management boards. He sells through the Yankee Fisherman's Cooperative. Andrea Tomlinson – general manager of New Hampshire Community Seafood, which operates the state’s only Community-Supported Seafood program. 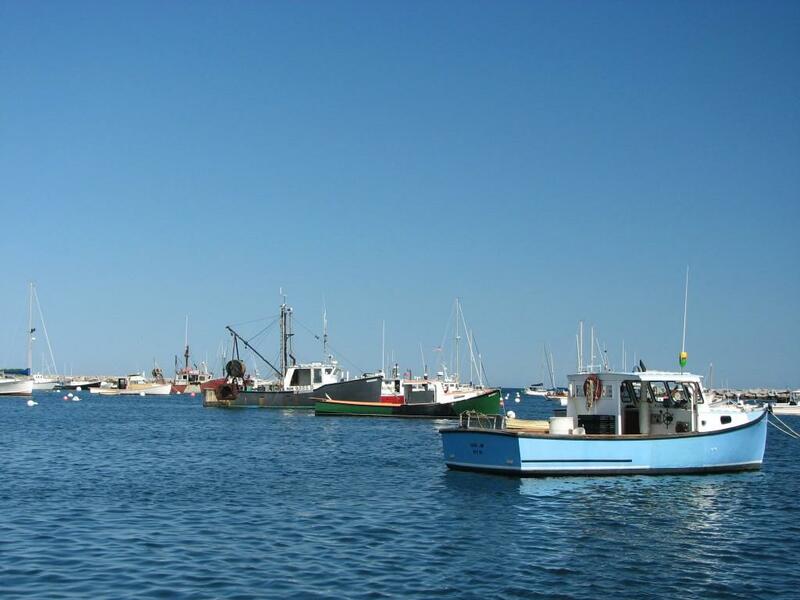 N.H. Sea Grant's blog about sustainable marine fisheries in N.H.
New England Cod Fishermen are again facing stricter catch limits. 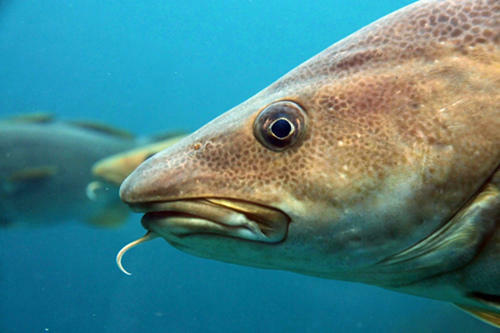 Last year, fisherman faced a 77 percent cut in how many cod they could catch, and now the New England Fisheries Management Council has voted to establish another 75 percent cut. Together the cuts reduce the catch limit for Gulf of Maine Cod from 6,700 metric tons in 2012 to 386 in 2015.